I AM a Golfer Foundation provides area youth affordable, quality instruction and playing opportunities as well as personal mentorship and character development. This pillar extends the well-known social and relational benefits of golf as a lifelong sport will be extended to those who may not have the economic means to learn the game. 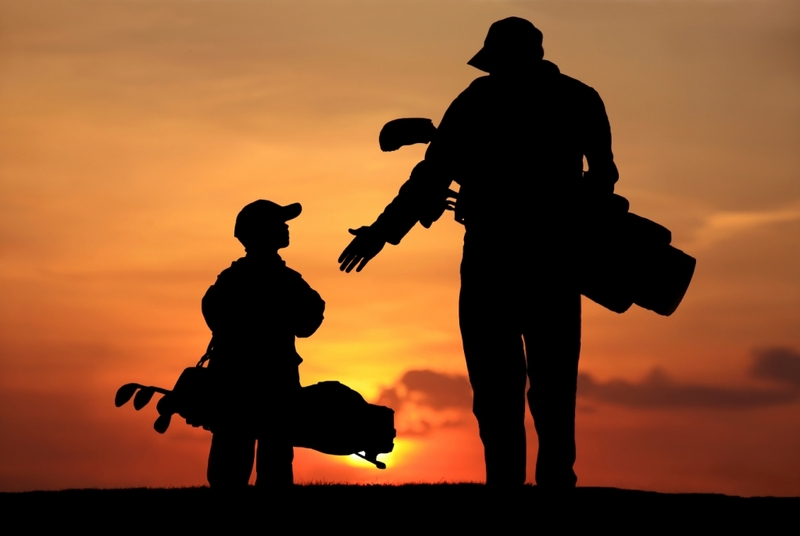 In addition, resources will be directed to talented juniors from the community who do not have the funds to compete in numerous high-quality junior tournaments which limits their development and, ultimately, their college golf scholarship opportunities. I AM a Golfer Foundation provides jobs and job training at Cedar Crest Golf Course. The intern program will strengthen the skills of our future golf and business professionals through a comprehensive internship program. Internships for area college students will include leadership and general business skill training as well as exposure to all facets of a business- from operations to customer service to bookkeeping and cash management. Summer jobs for high school students will be in landscape maintenance, customer service, and course operations in and around Cedar Crest Golf Course providing skills that increase employability after graduation should college not be an option. I AM a Golfer Foundation provides scholarships for South Dallas DISD graduates who played golf in high school but will not be playing collegiate golf. In addition, scholarships will be available to participants in the I AM an Intern program, based on work performance (e.g., attitude, attendance, service levels, etc. ).